Exciting news for summer 2019! 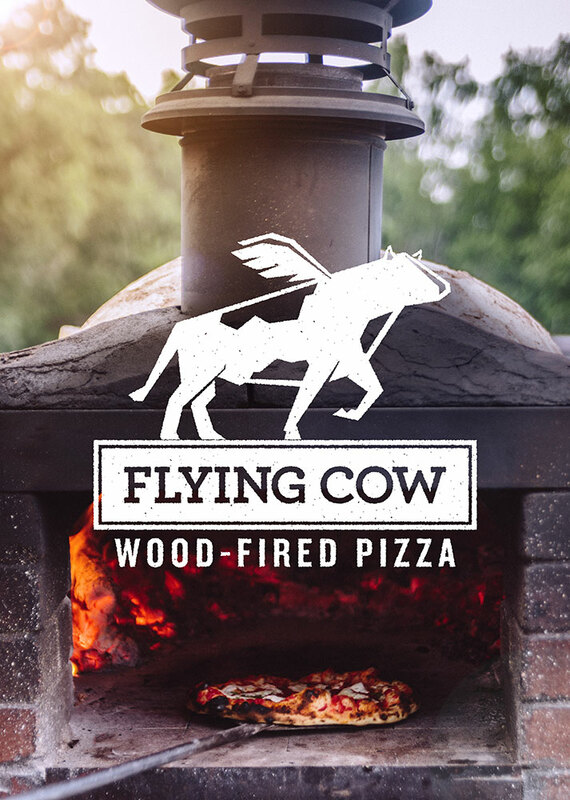 We are teaming up with the Mapleton Barn for a Pizza Farm in Oconomowoc EVERY Thursday starting May 16 through October 17th. We’ll have live music, farm to table wood fired pizza, local craft beer on tap, and more. Details to follow on Facebook and Instagram. Disclaimer: We do not have these pizzas at every single event . . . besides the Bambino, we always have pepperoni on hand. This menu is inspired by our farmers market menu, with a few more unique pizza pies as well. veggie pizza, with feta and mozzarella; all vegetables bought from the farmers market that day.